Skills Norway is the Norwegian Agency for Lifelong Learning and belongs to the Norwegian Ministry of Education and Research. Skills Norway also gets commission from Ministry of Justice and Public Security. Skills Norway promotes access and participation in formal, non-formal and informal adult education through research, basic skills, integration, career guidance and programmes and subsidies. Skills Norway has the national overview of recognition and validation of non- formal and informal learning in Norway and aims to support quality development of validation processes, enhance the synergies between different stakeholders and increase the flexibility of learning pathways. Skills Norway is in charge of curricular and pedagogical issues relating to the teaching of Norwegian and socio-cultural orientation to adult immigrants and coordinates the career guidance field in Norway through the National Unit for Lifelong Guidance. Skills Norway also acts as the secretariat for the national council for tertiary vocational education (Nasjonalt fagskoleråd). Skills Norway is the current national coordinator for the European Agenda for adult learning, the Electronic Platform Adult Learning Europe (EPALE) and for the Nordic Network for Adult Learning (Nordisk Nätverk för Vuxnas Lärande, NVL). As a partner, Skills Norway operates as a delegated body of the Norwegian Ministry of Education and Research. Skills Norway will take the role of overall coordinator for the VISKA-project, in addition taking the lead for the planning and consensus building and project management phases of the project. 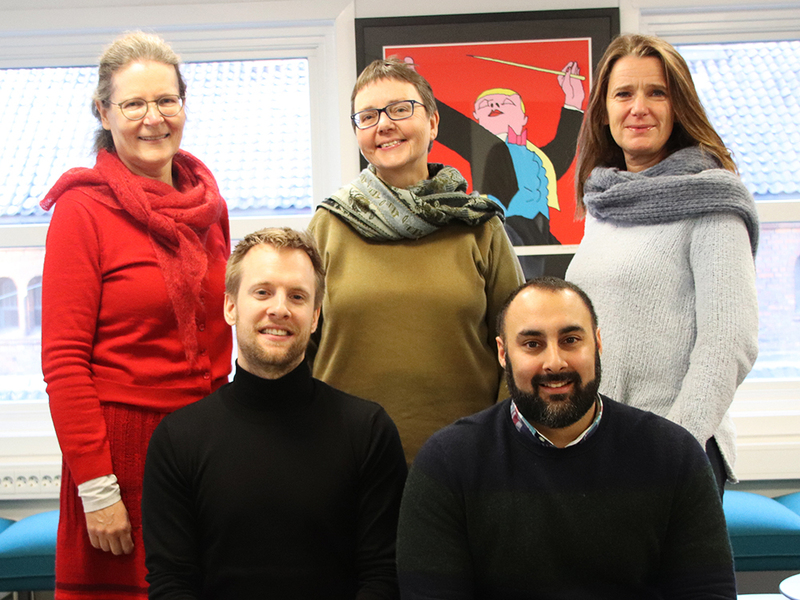 For Skills Norway, the main focus within the VISKA-project is to achieve a faster integration of refugees into Norwegian society, by tailoring their validation process to their needs. So far, the VISKA-project has shown that there are many stakeholders involved and that cross-sectoral cooperation is crucial at all levels. In the end, the Norwegians believe that seeing and recognising the potential of immigrants and refugees can both help integration and help make these individuals visible as a resource for their own communities. For more information on Skills Norway, visit their website at www.kompetansenorge.no/english or send them an e-mail at norway@viskaproject.eu!